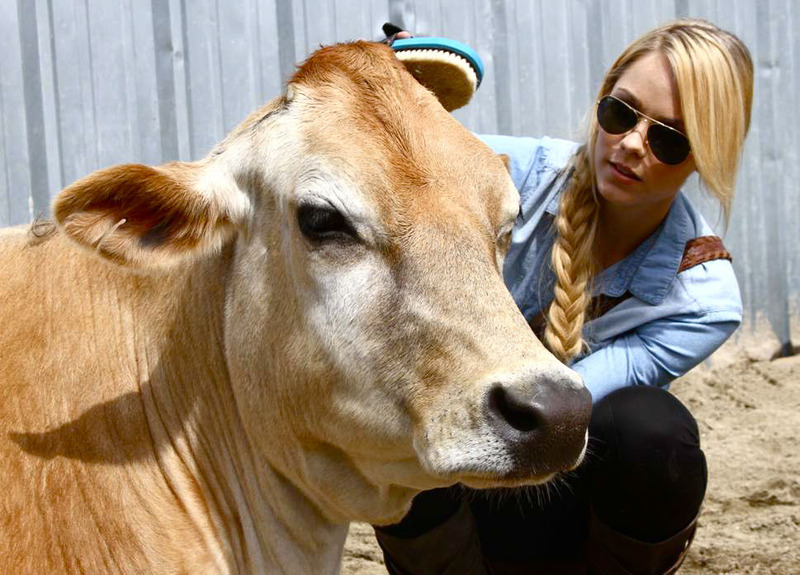 Today Laura Vandervoort has visited "The Gentle Barn Foundation". 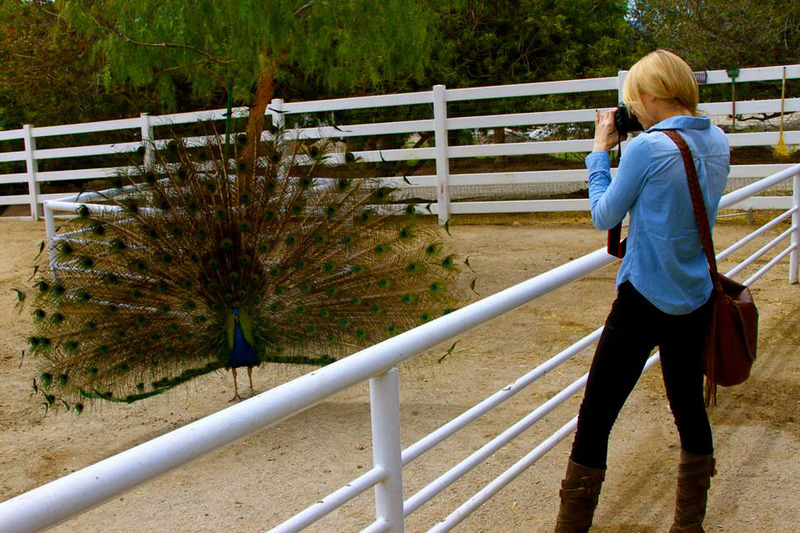 The Gentle Barn rescues, rehabilitates and gives sanctuary to severely abused animals. Then kids interact with the animals to learn kindness, compassion and confidence. The Gentle Barn is host to abused children, kids recovering from substance abuse, kids on probation, foster kids, and children and adults with mental, emotional, and physical challenges. Through the interaction with animals, the kids learn forgiveness, courage, strength, leadership skills, trust, empathy, and kindness. The healing that takes place when the kids get together with the animals is miraculous. It is in Santa Clarita, CA. 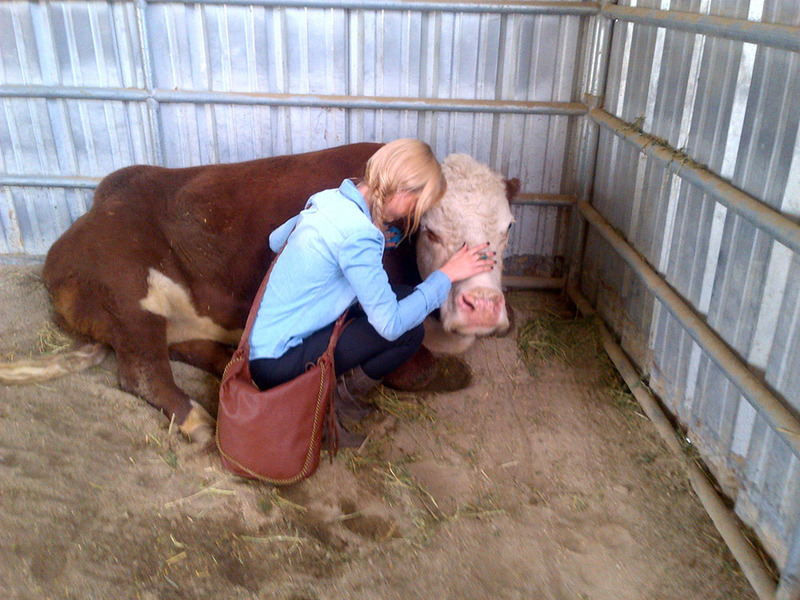 "March 28th: Laura visited an amazing place that she supports today called "Gentle Barn." 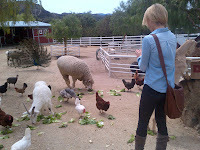 Here are some candid pics of her with the animals. It was an amazing experience for her. She looks forward to working with them more in the future. 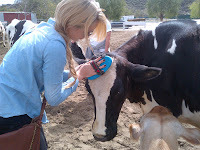 Gentle Barns mission is to rescue, rehabilitate and give sanctuary to abused animals. 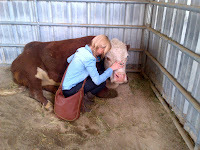 Through the interaction with their animals, people learn reverence for all life. 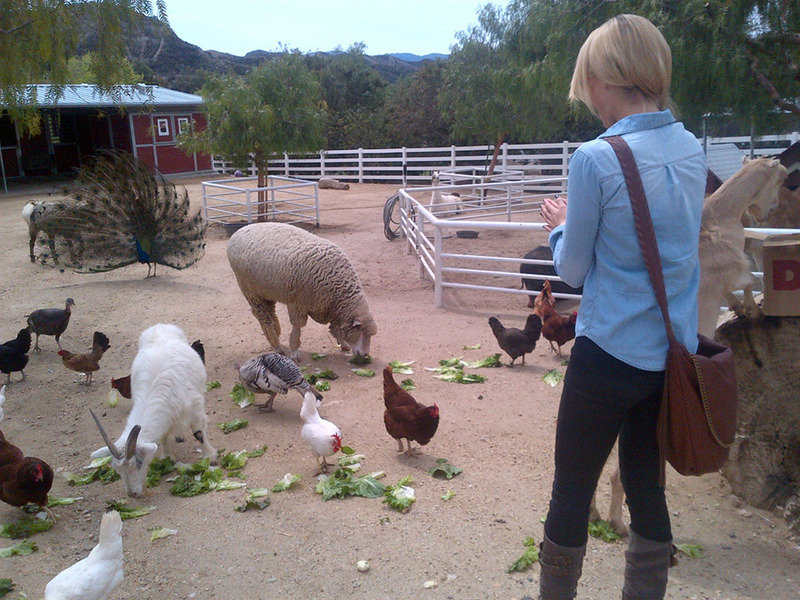 Check it out and donate or visit Gentle Barn itself! PS - And for those of you wondering, Laura wanted to be clear her bag is in fact fake leather!!" It's a beautiful cause to fight for defend the animal rights and their lives.